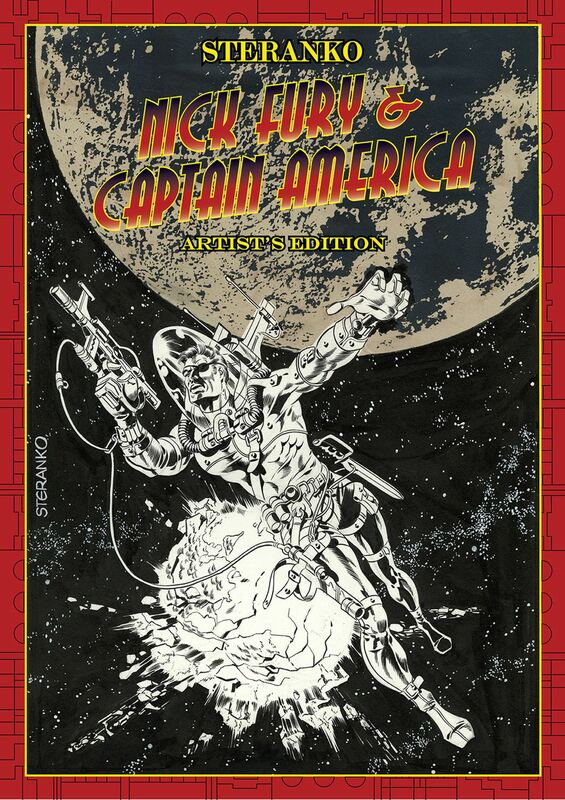 The first Steranko Marvel Artist's Edition was a runaway critical and commercial hit, collecting the innovative artist's initial foray into the world of Nick Fury and showcased his outstanding sense of design and revolutionary storytelling techniques. Now, IDW Publishing proudly presents the second half of Steranko's Marvel work, when he was at the very peak of his artistic powers, producing the stories that built his reputation and made him the renowned creator he is. Contained in this volume are Strange Tales #163-168, Nick Fury, Agent of S.H.I.E.L.D. #1-3, 5, Captain America #110, 111, 113, as well as select extras. This Artist's Edition will also feature the legendary four-page foldout as a massive double gatefold! As with the first Steranko Artist's Edition, the artist is handling all the design chores himself, making this truly a complete Steranko production!